Are you frustrated not knowing how to read your office’s cost reports? Want to learn a better way to understand the numbers and the meaning behind them? 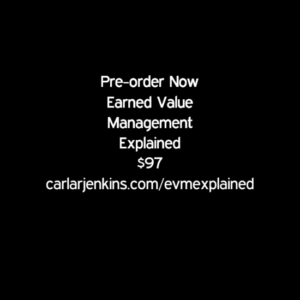 Well, you’re in luck because I have Earned Value Management Explained for $97. This $97 is early bird pricing. 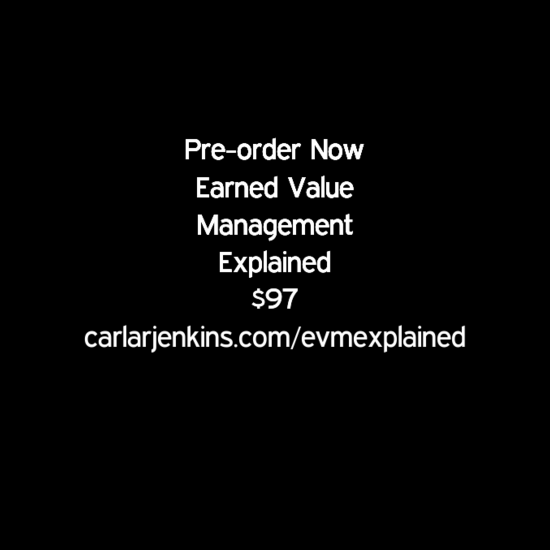 From now until Friday, April 7th, you can buy Earned Value Management Explained for $97. As a certified project management professional and certified scrum master with over 10 years’ project management experience, I will help you understand the numbers and their meaning. So don’t fear anymore, for $97 you can gain a better understanding of all of your office cost and project reports.